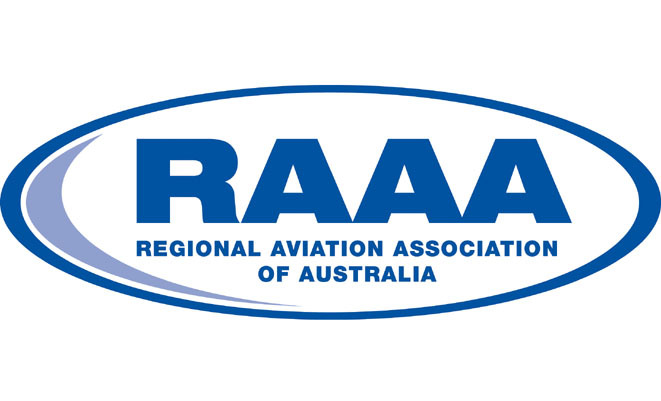 The Regional Aviation Association of Australia (RAAA) has issued a reminder to prospective pilots, apprentices and LAMEs that applications for this year’s round of scholarships will close on July 15. Scholarships available in 2011 include the Lufthansa Technik Aero Alzey Powerplant Maintenance + Overhaul Scholarship, the Jeppesen Avionics Scholarship, the Michelin Airframe Scholarship, the Ansett Aviation Training Pilot Scholarship and the Jeppesen Pilot Scholarship. Interested applicants are urged to contact the RAAA for more information. More information can be found on the RAAA website here.